Helping you give birth more gently, calmly and in greater comfort, in safe hands. A full antenatal training programme. Intensive 3 day training course leading to the original KGH Diploma. Learn how to integrate Hypnobirthing into mainstream health care. The training and choice of hospitals and midwives. Our full antenatal programme available online. Enjoy learning at home where you feel comfortable and at your own pace. The results speak for themselves from hospitals, midwives, mothers and fathers & we invite you to read our testimonials and birth stories. Our happy clients, both parents, teachers and midwives are the true testament to how well it works. 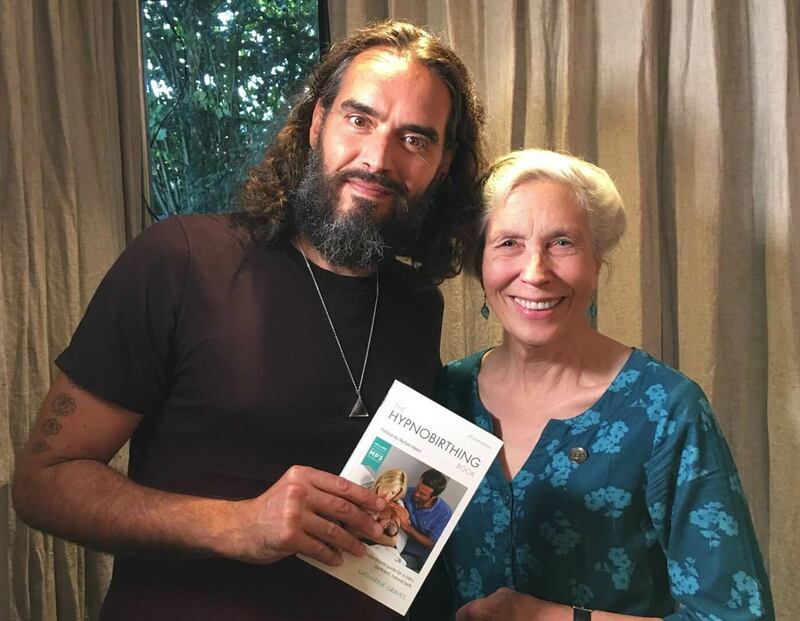 Katharine Graves, founder of KG Hypnobirthing and the Hypnobirthing Association has developed and adapted the course over the years in response to client feedback and the needs of mothers and babies. Her outstanding knowledge and skills have resulted in a comprehensive, in-depth antenatal course being accepted as the premier UK course for professionals and parents alike. Today Katharine concentrates her time training Medical Professionals and Teachers, and writing and speaking about all area of Natural Childbirth. She also still teaches and loves sharing her knowledge with couples on her hypnobirthing classes being held in London. Hypnobirthing is a complete antenatal training that is simple, logical and profound. Having completed a degree in Midwifery it's easy to see that your course is taught at a level that is comparable with university modules and teaching standards. It's well researched, supported by latest evidence. This is what sets KGH apart from others and why I chose it too study.